Food Network has been creating tastefully prepared, highly entertaining programming since 1993. Originally owned by Providence Journal, and then A.H. Belo Corp, the innovative network was acquired by The E.W. Scripps Company (now Scripps Networks Interactive) in 1997. After establishing such household icons as Emeril Live and Iron Chef America, it has gone on to create such signature programs as Alton Brown’s GoBod Eats and Rachael Ray’s Thirty-Minute Meals. 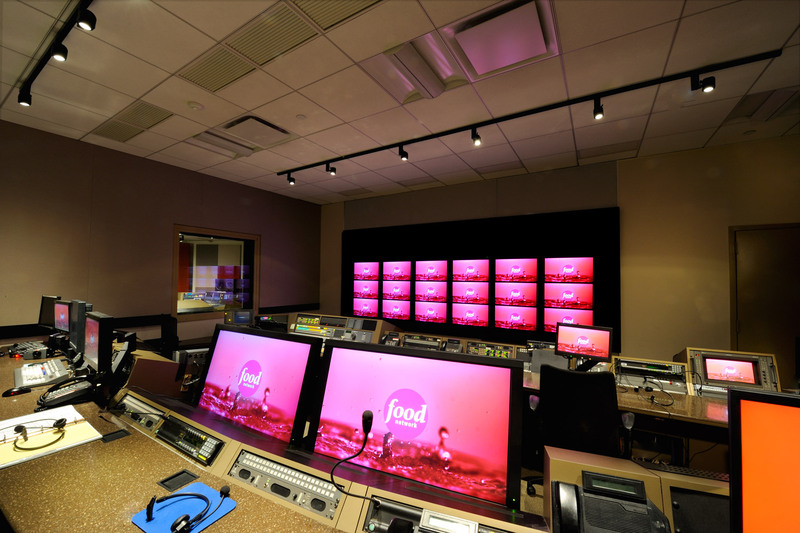 Food Network currently serves its appetizing 24/7 menu of recorded programming to over 99 million households around the world. 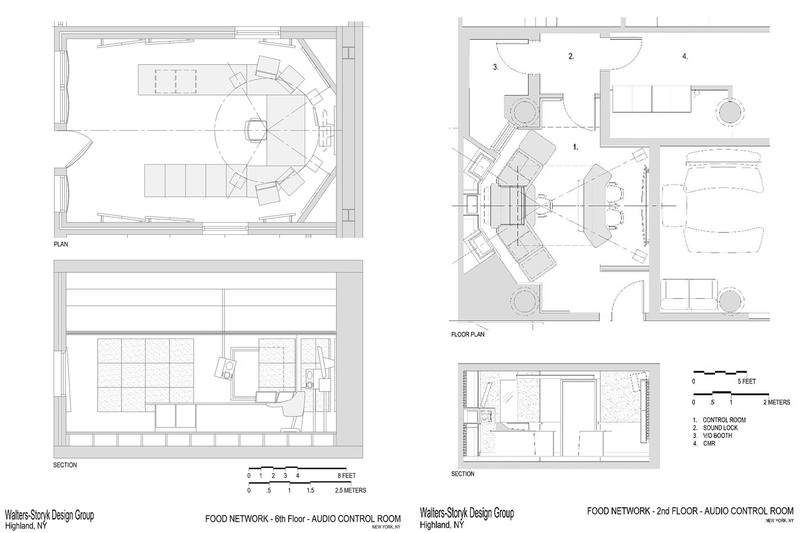 Bill Jarett joined Food Network as the VP of Engineering in March 1994. His mandate: to lead the engineering development of the initial production facility at 1177 Avenue of the Americas. 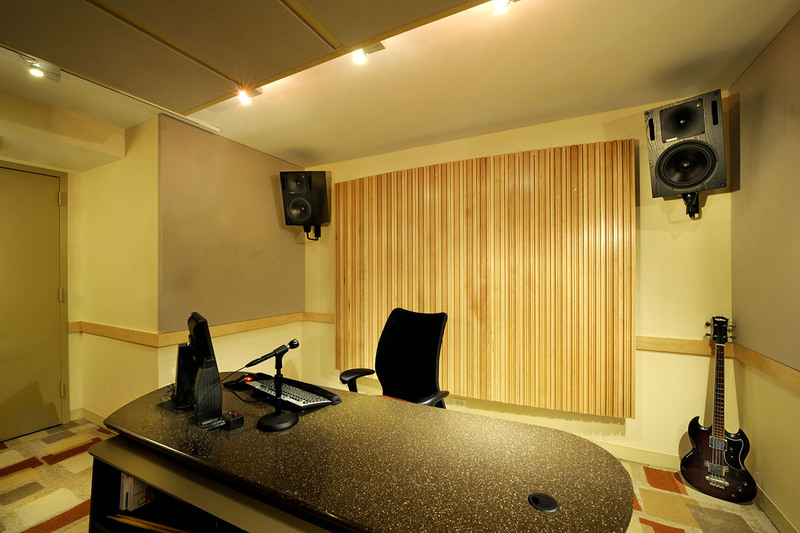 As a loyal viewing audience began to build, so too did demands on the studio. By 2003 there was a clear need for more room and upgraded facilities. A 110,000 square foot space was found at 75 Ninth Avenue, Chelsea Market, situated near the heart of the West Village’s rapidly gentrifying Meat Packing District. 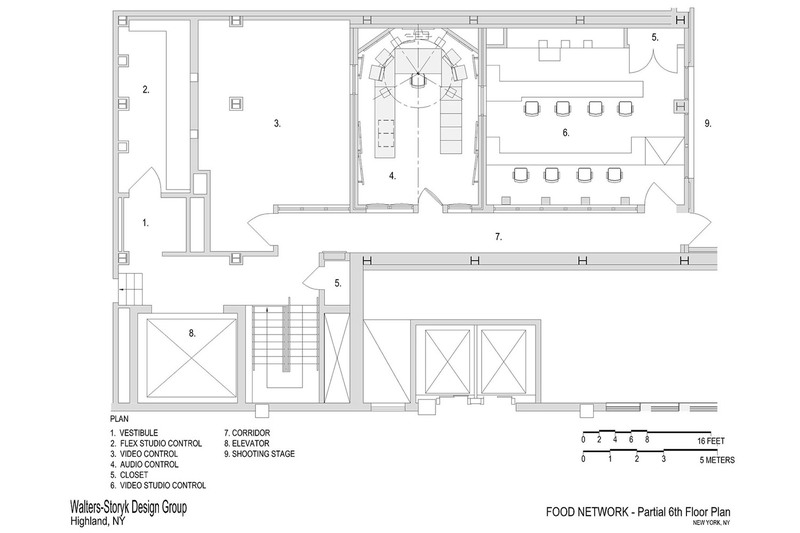 A new digital/HD ready facility was designed, featuring studios, control rooms, audio and video post-production facilities, including a fully functioning 3,500 square foot support kitchen. 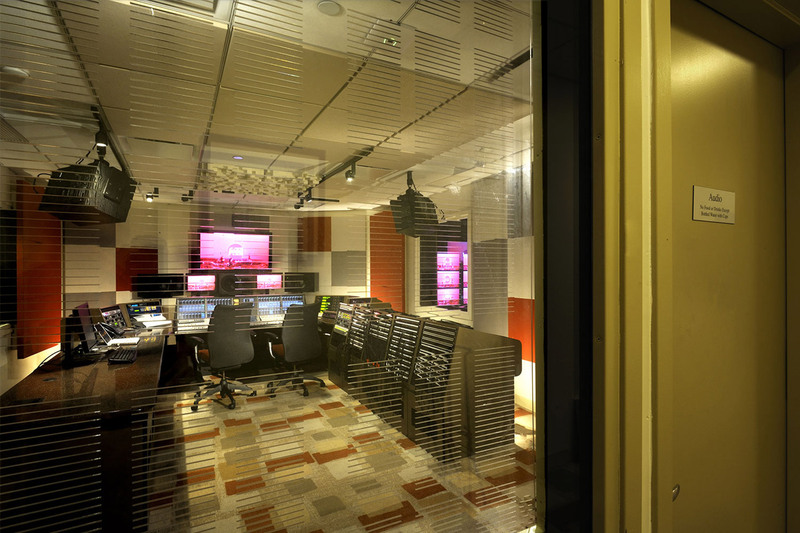 While 5.1 was on the agenda at the outset of the expansion program, audio remained a stereo format throughout the migration to an HD video system. “Our intention was to move to 5.1 when demand reached critical mass,” Jarett explains. 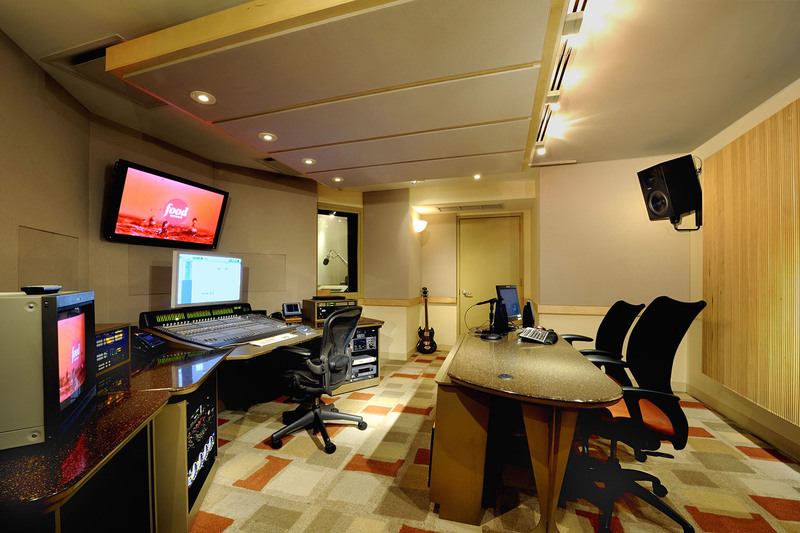 “The initial game plan for Ninth Avenue was to shoot primarily in SD mode using Grass Valley components including signal routing, cameras and a video switcher, while recording on IMX video recorders and posting in Avid NLE rooms. We shifted to more HD production with each passing year and eventually moved to recording HD iso camera feeds on HD CAM video recorders and posting in our HD NLE rooms via an Avid ISIS storage system. 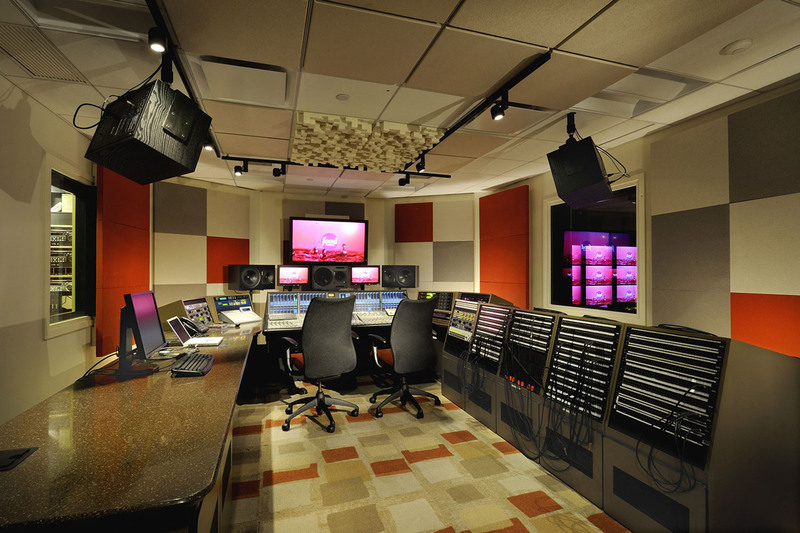 The process worked until 2008 when we rebuilt the Audio, Flex and Production Control Rooms and became fully HD compliant in our studio operation,” he adds. Read the article in Broadcast Engineering.